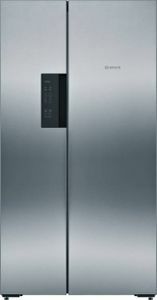 Since Bosch appliances are available at a premium price, you should deploy all the strategies to buy at the cheaper prices. When you buy online a particular product, you will notice that it is listed in multiple stores such as Flipkart, Tata Cliq, Croma, Amazon, and others. Further, the selling price also varies. 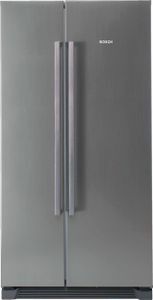 To determine the lowest online price of the Bosch refrigerator, you can directly compare the online prices by analyzing the comparison chart on our website. This way, you will save time and will get the best deal on your purchase as well.